The best dressed men and women have already been crowned. Naturally, it's time to reflect on the looks and fashions that failed to inspire. 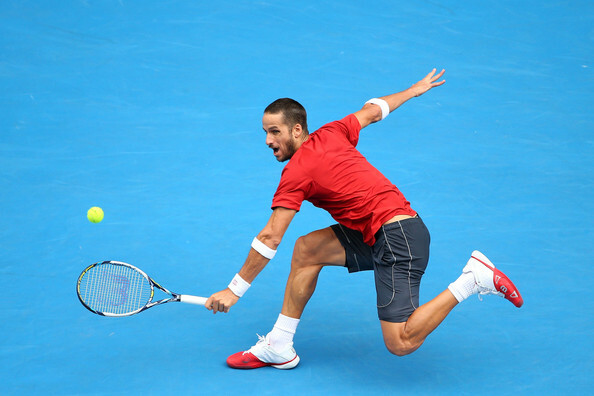 Across the board, most of the players looked great at the 2014 Australian Open. However, there were definitely a couple head-scratching looks on display down under. 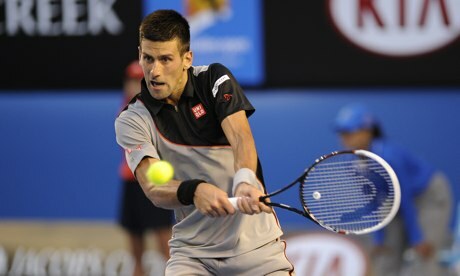 Novak's semi-ying-yang shirt in drab gray and black did not suit up well on the blue Melbourne court. 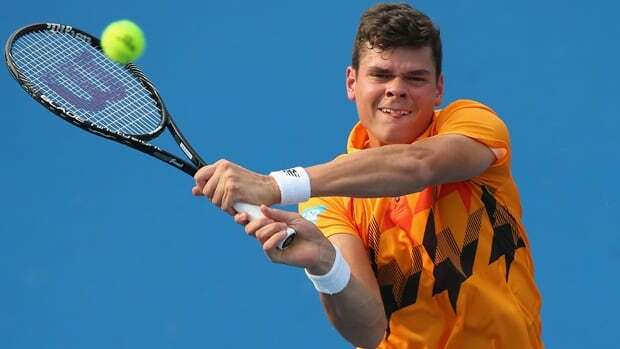 The young Canadian's strange orange shirt with patterns looked somewhat Charlie Brown-esque. Stella McCartney's designs for Adidas tennis have been missing the mark for the past couple seasons. Also note the clumsy racer back design featured on the back of the dress in the picture below. Serena showed up on court during the 100+ degree Fahrenheit weather wearing a jacket! Why bother in such hot temperatures? Feliciano's Wilson kit is admittedly nicely designed. However, this unfortunate haircut has propelled him on to this list. It'll grow out soon, right?